SKOPJE, Macedonia — Police say about 30 people wearing masks and throwing rocks and bottles have attacked members of a gay rights activist group in Macedonia, wounding two of them. 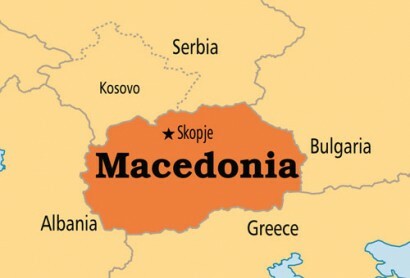 Friday’s assault occurred at a coffee shop in the Old Bazaar section of Skopje, the capital, as the LGBT Association of Macedonia was celebrating its second anniversary there. She urged the country’s conservative government to issue a strong public condemnation.